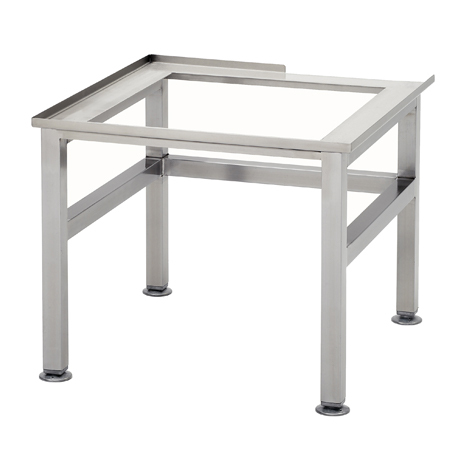 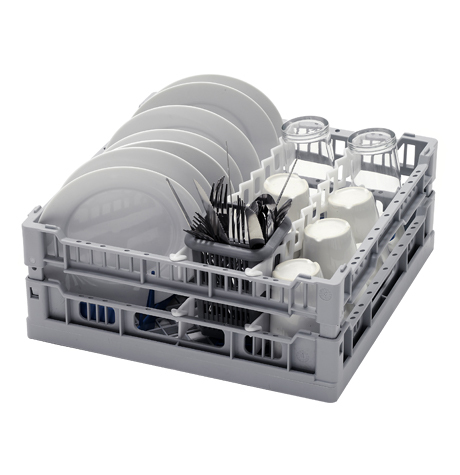 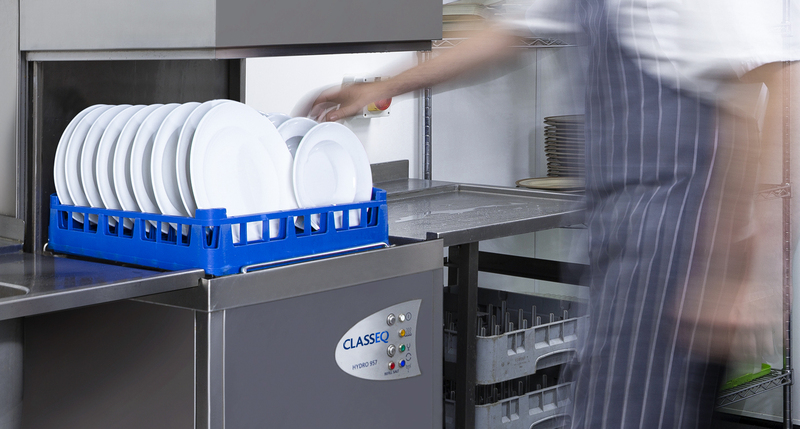 High volume, simple to use, WRAS compliant dishwashers, suitable for straight-through or corner sited operations. 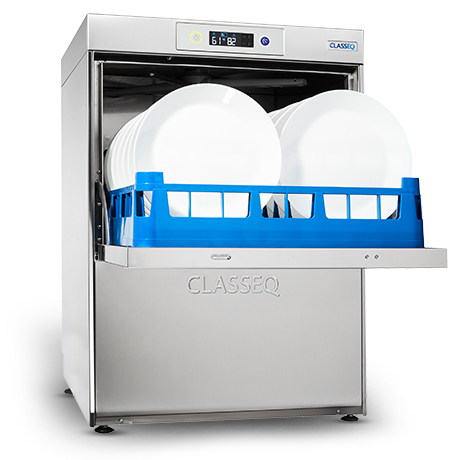 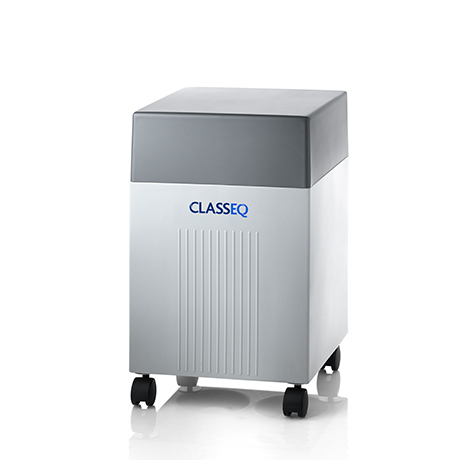 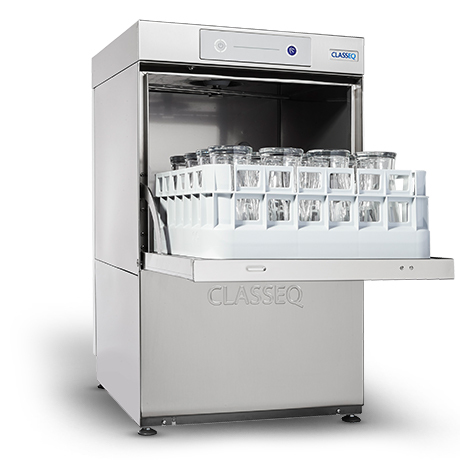 Classeq’s range of Pass Through dishwashers (also known as hood types) are perfectly suited to any busy kitchen and are capable of cleaning up to 720 plates per hour. 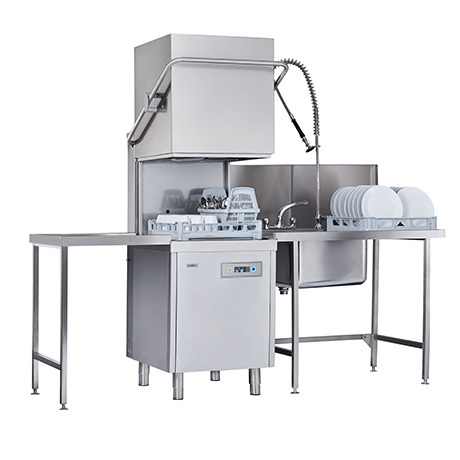 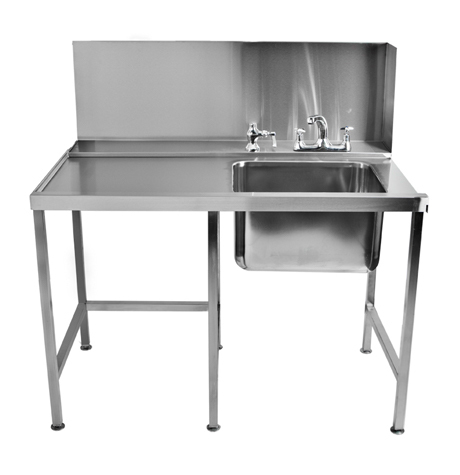 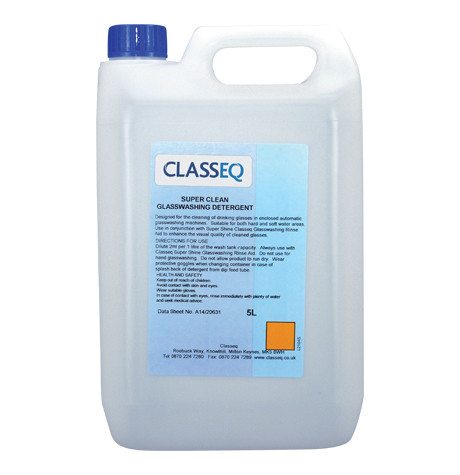 With a 39 litre wash tank, running costs are kept to a minimum and features such as continuous hood clean and removable wash arms ensure that they are easy to clean. 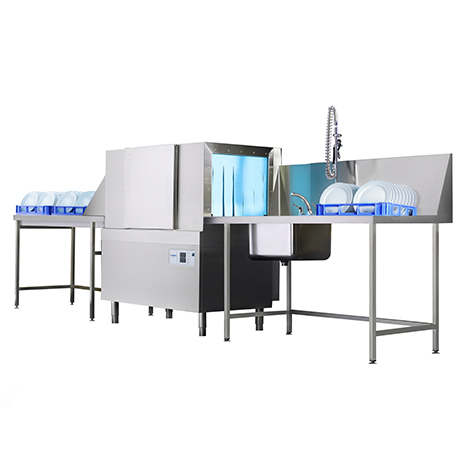 All machines have full, ‘Type A’, Water Board compliance (WRAS) and drain pumps fitted as standard, plus the option to have rinse pumps, detergent pumps and integral water softeners fitted.